Trending at $63.90eBay determines this price through a machine learned model of the product's sale prices within the last 90 days. Trending at $25.55eBay determines this price through a machine learned model of the product's sale prices within the last 90 days. Trending at $30.31eBay determines this price through a machine learned model of the product's sale prices within the last 90 days. 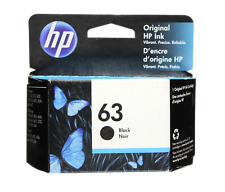 HP 952XL BLACK (HIGH YIELD). 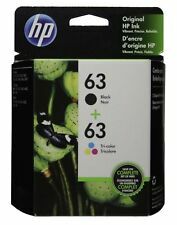 -HP 952XL YELLOW (HIGH YIELD). 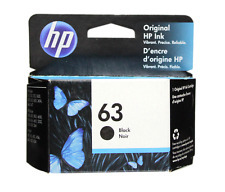 -HP 952XL CYAN (HIGH YIELD). 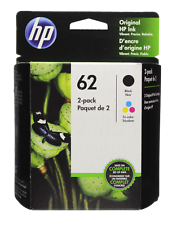 -HP 952XL MAGENTA (HIGH YIELD). -----------------------EXP 2020----------------------. Factory sealed, never been opened. Expires Nov 2020. Black, Cyan, Magenta, Yellow. Box picture is for reference only. 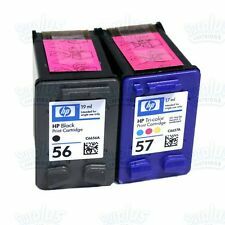 Compatible HP models 100% AUTHENTIC! 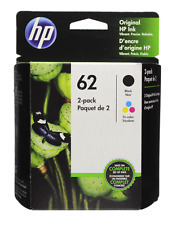 Deskjet: 1000, 1010, 1012, 1050, 1051, 1055, 1056, 1510, 1512, 1514, 2050, 2510, 2512, 2514, 2540, 2541, 2542, 2543, 2544, 2546, 2547, 2549, 3000, 3050, 3050A, 3051A, 3052A, 3054, 3055, 3510, 3511, 3512. Box pic is for reference only. More than just a pretty picture. No exceptions. No Exceptions. Yours will arrive in the factory sealed bag. FREE scheduling, supersized images. 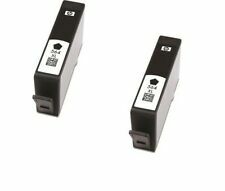 Will work in the following printers HP OfficeJet 5740, 5742, 5745, 8040, 8045, HP Envy 5640, 5660, 5665, 7640, 7645, 8000, 8005. More than just a pretty picture. No exceptions. No Exceptions. 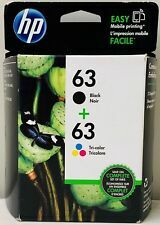 HP 65 Black & 65 Tri-Color ink Cartridges for DeskJet, Envy Printers, EXP 2020 !